Let’s face it, search has replaced the phone book. If customers can’t find you on Google (67.5% of search traffic, according to Search Engine Watch) then you probably won’t be found … unless your local business enjoys a tremendous amount of foot traffic. In today's hypercompetitive marketplace, Search Marketing really matters today. If your local business doesn’t receive top local search rankings for targeted keyword phrases on major search engines, then you’re losing customers and sales to your competition daily. So, you can either figure out how to do local SEO right and get top local search results or lose market share to your local competitors and national brands alike. Our Local Search Marketing solutions will help your company grow. The big brands have SEO agencies. So should you. The Local Fresh Commitment - We provide the highest level of commitment to placing you above the competition on Google and other major search engines. Don’t believe us? Just ask about our Pay-For-Performance marketing program! Local Search Results - We’ll analyze your website and competitors' websites to determine the optimal high frequency and long tail keyword phrases for your local business. Search Marketing Expertise - Our highly skilled copywriters have the knowledge, tools and proven track record to help you obtain top organic search results placement. Content Marketing - We provide the best copy available for website pages and/or blog posts. 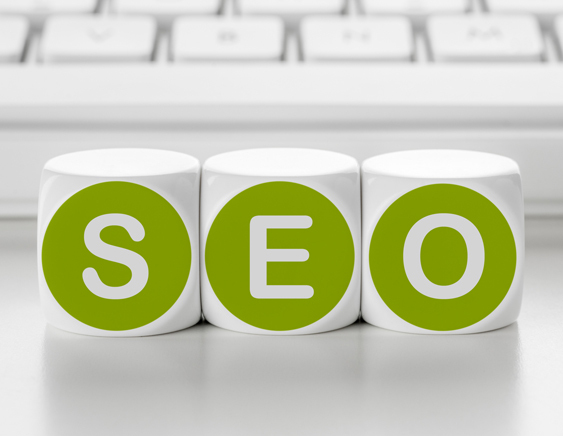 Search engines will index it, and visitors will actually read your content. Pay-Per-Click - From writing ad copy to selecting optimal keywords and phrases, our Google AdWords Certified Specialists will handle every aspect of your campaign to ensure it delivers the best possible return on investment.